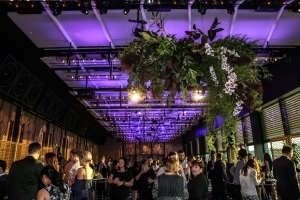 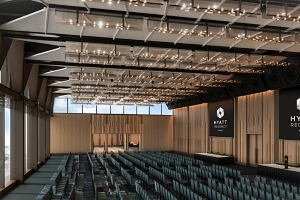 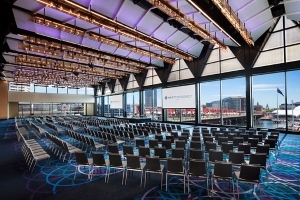 The 161 Sussex St redevelopment transformed the 25 year old Four Points by Sheraton into one of the largest hotels and convention spaces in Australia. 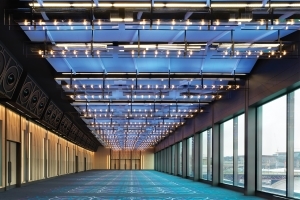 It is now owned by Hyatt Regency. 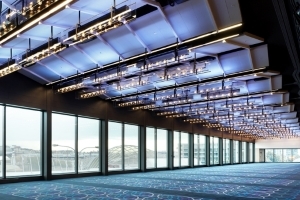 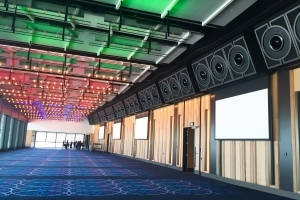 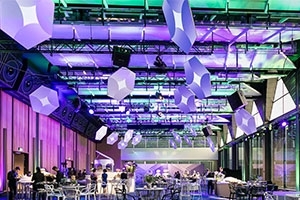 There are 2 grand ballrooms on the mezzanine level with views of Darling Harbour. 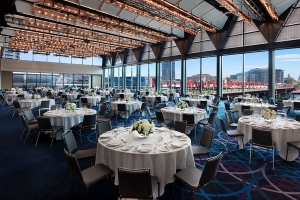 Each function room has a capacity of 1000 guests and serves multiple purposes.